Getting back to nature... Longrun Meadow is an amazing place to explore, from the rich birdlife to the mammals and many insects that inhabit the green space. It is an ideal place for people of all ages to explore their natural surroundings, share their knowledge and learn from each other. Longrun Conservation Volunteers are a group of enthusiastic local people who enjoy working outside to create an interesting and vibrant open green space. 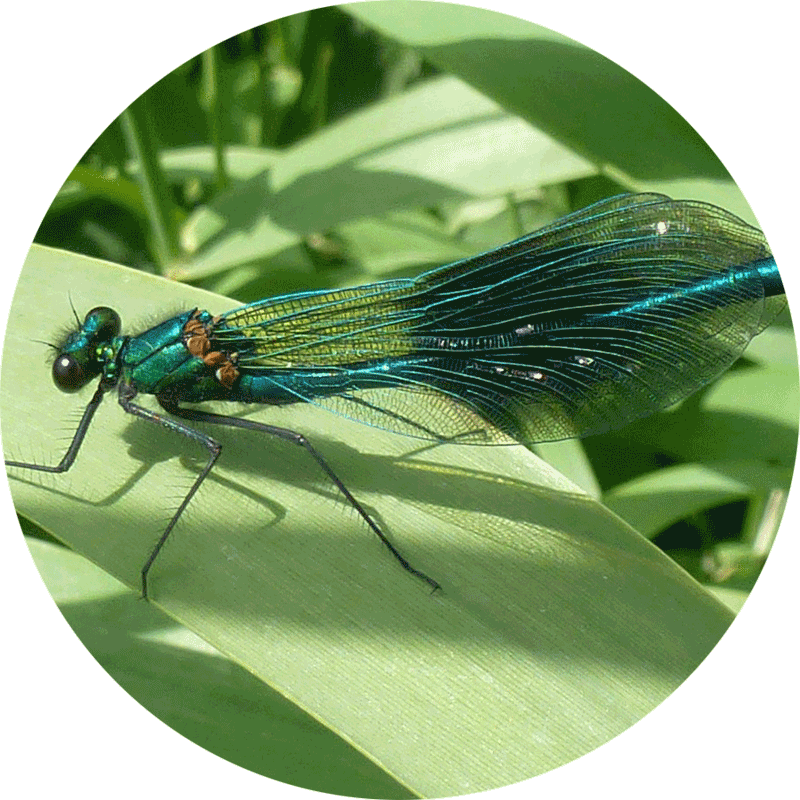 We work to improve the biodiversity of Longrun Meadow by creating and maintaining a variety of habitats for wildlife. We also enjoy a lively conversation about current events! 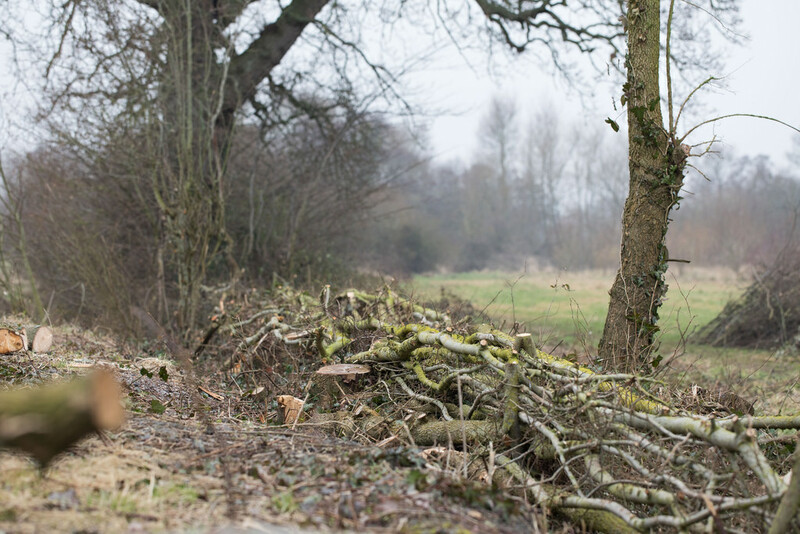 During the winter months we lay hedges so that there are continuous corridors for wildlife to travel along. We also plant whips (small trees) to fill gaps in the hedgerow which also brings more variety. Within the groups of trees planted when Longrun was created we have planted apple trees to give us humans food to forage. In early spring we help to maintain the willow cathedral by weaving in last years growth so it become a self supporting structure. We are creating a wild flower meadow in Cathedral Field which will not only add to the beauty of the Meadow but also attract many more insects, and therefore birds and mammals. Often we are doing general maintenance such as; pulling ragwort and Himalayan balsam; keeping paths clear, litter picking and keeping field areas clear of encroaching trees. You can see what we’ve been doing recently on our Facebook Page. We meet most Thursday mornings at 10am for a couple of hours. For more information and to join in contact Philippa: philippalausen@gmail.com. This covers by far the largest area of the meadows, and as the land was formerly used for growing crops it is currently fairly limited in its range of plants. The aim is to increase the number of native wildflowers on the meadows, primarily by managing the majority of the area as a hay meadow. This means that the grass is normally cut in mid to late July / August depending on the weather and the grass bailed and taken away once it has dried to be as used as animal feed. The process of making hay allows for any seeds to drop back into the soil. It also means that we don’t get a build up dead vegetation that would not only limit the ability of seeds to germinate but also increase the nutrients in the soil. Most wildflowers aren’t good at competing with other plants so keeping the amount of nutrients in the soil low limits the growth of the faster growing grasses and gives these native flowers a chance. Cathedral Field was sown with the native yellow rattle in 2015. It feeds on the roots of grasses, sucking energy out of them, meaning that other plants have a better chance of growing. Other native wildflowers will be added over time such as selfheal, bird’s foot trefoil, ox-eye daisy and common knapweed. The meadows already have a range of butterflies which feed on grasses such as meadow browns and ringlets. Brown argus butterflies have recently been seen and are believed to be feeding on the small pink flowers of dove’s-foot cranesbill. 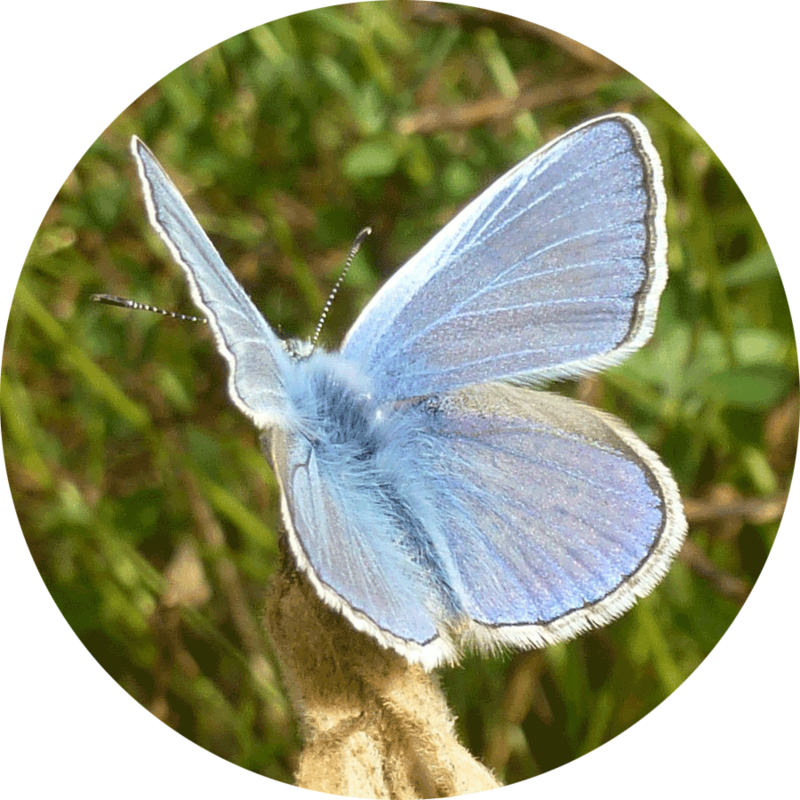 Increasing the number of wildflowers should continue to increase the range of butterflies and other insects. 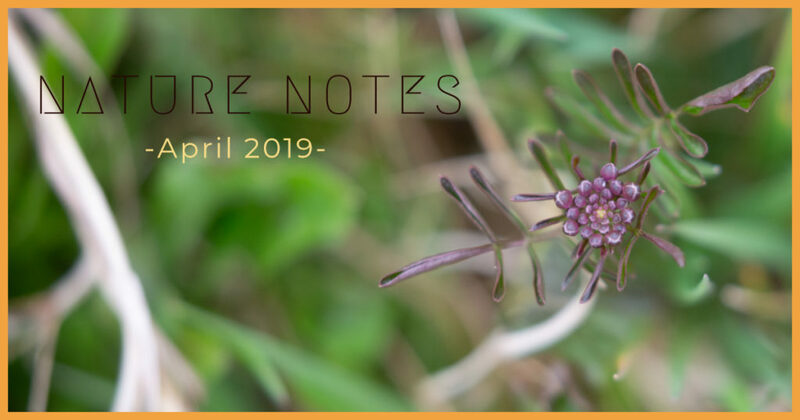 A report on the wildflower restoration undertaken in 2015 and a survey of the wildflowers present in 2016 can be downloaded. The river is the boundary on the northern edge of Longrun. During heavy rain it breaks its banks and parts, or all of the meadow, flood. The pounds, the deep bits to the west, are designed to hold some of this water. The river is a major wildlife corridor through the whole of Taunton, with brown trout and chubb regularly seen when the water is clear on sunny days. Otters use the river through the centre of town but you can usually only tell when you find their spraints (droppings). The ditches that cross Longrun are usually dry for large parts of the year, so they are currently not great for wildlife and the largest pond is surrounded by tall trees. We hope to improve the pond and ditches for wildlife by keeping water in them longer and letting more light in, but this work will require funding and permission from the Environment Agency. 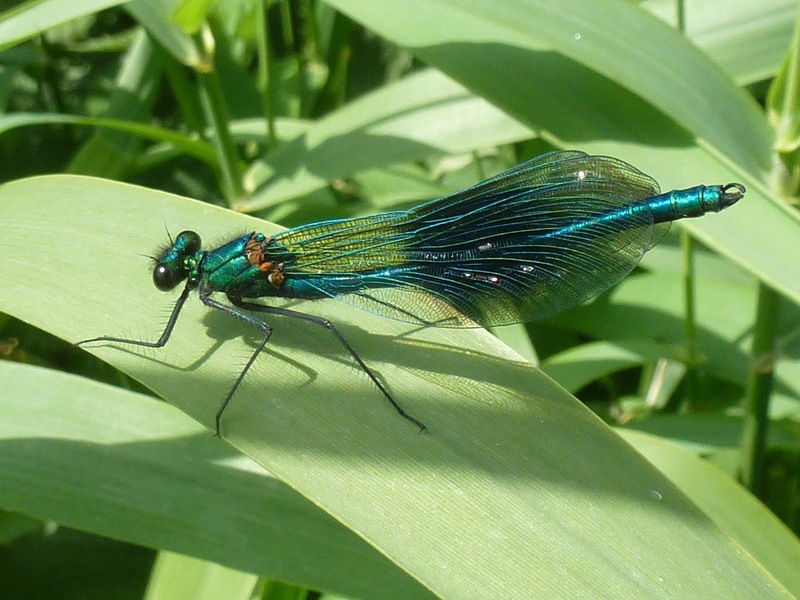 Dragonflies such as the large bright blue emperor dragonfly can be seen ‘hawking’ (hunting) across the meadows and banded demoiselle with the dark patches on its wings along the river. There are also many of the small ‘blue’ damselflies such as the common blues and azure blues, but you have to get really close to tell the difference. The majority of the mature trees are on the edges of Longrun, notably the alders along the river banks, but also the big ashes and oaks along the boundary with the College. Woodland has been planted in clumps, mainly of willow and hazel, of which the former has early catkins and is an important nectar source for insects. Mixed woodland including oak and ash has also been planted in blocks, along with a few apple trees. the woodland is still in the sapling stage, and as it matures the bird life will change with it. We may coppice (cut down and allow to regrow) some areas to create mix of woodland heights and ages benefitting a range of wildlife by diversifying the habitat. The main hedges run across the meadow and have ditches either side of them. Some of them have large amounts of elm, which unfortunately may succumb to dutch elm disease. 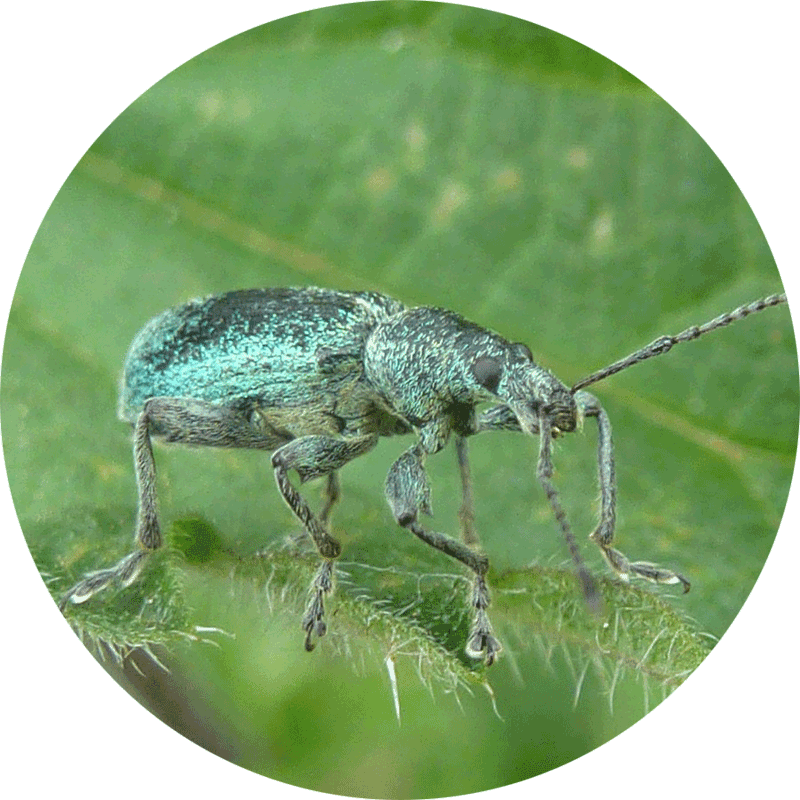 The Longrun Meadow Conservation Volunteers have put together a programme of traditional hedge-laying which with luck and good timing should limit the effect of the dutch elm disease. A few years after the hedge is laid it becomes thick and bushy. In the winter time flocks of fieldfares and song thrushes use them to feed on and provide resting places. Longrun Meadow have developed a series of wildlife information sheets to support your exploration of our meadows. Print them out and go and see if you can find any of them. If you have any photos of other wildlife taken on the meadow, then please share them with us on Facebook or Twitter. 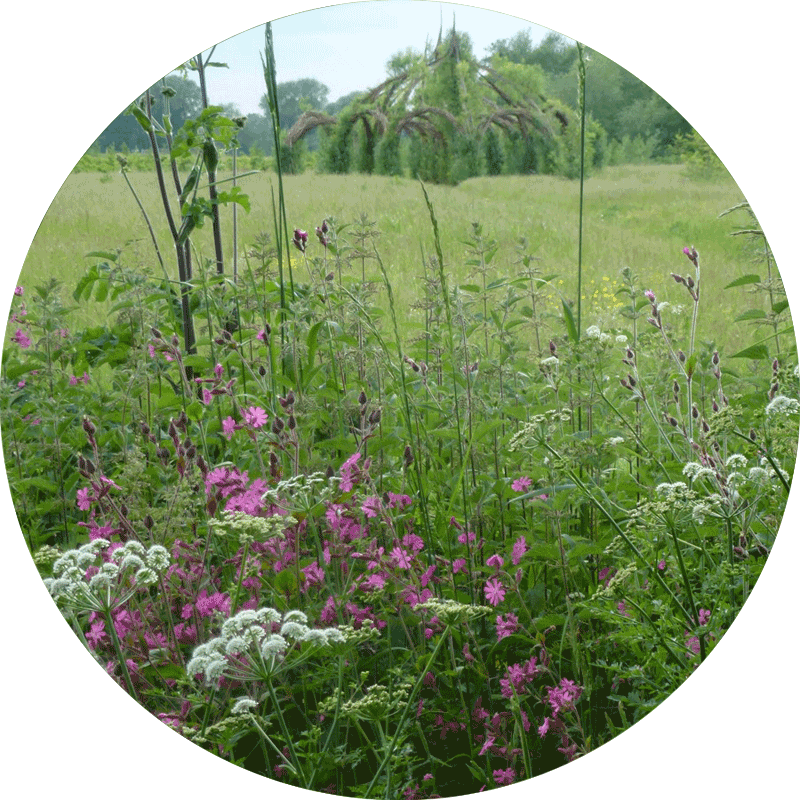 The Friends of Longrun Meadow have been working with Somerset Wildlife trust to produce a ten year management plan for Longrun Meadow. This plan provides details of how each habitat, such as hedgerows, grassland, pond and ditches and trees and woodland, should be managed over the period. 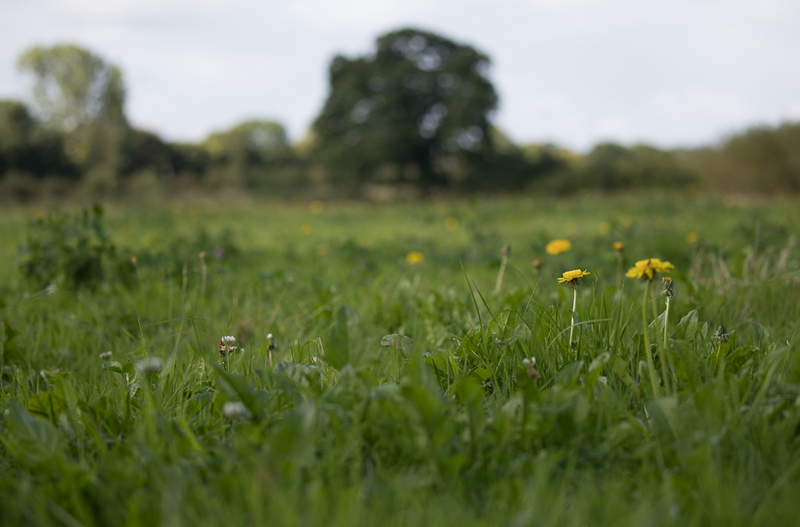 The Longrun Meadow management plan is available for download.